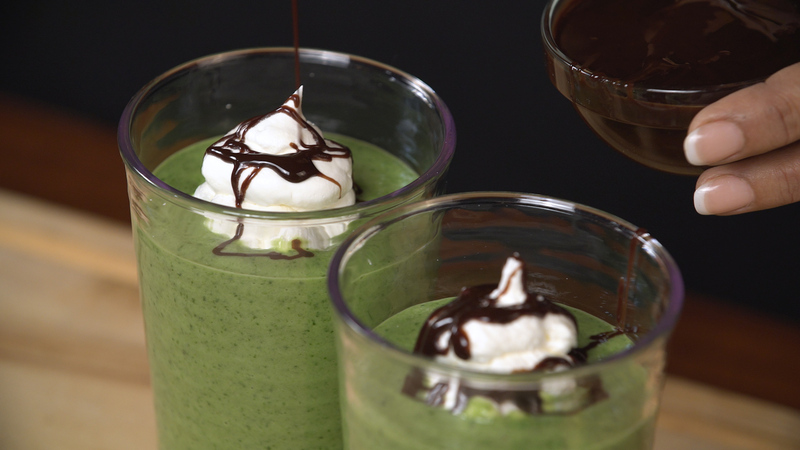 Looking for a festive way to honor St. Patrick’s Day on March 17 without excess calories and fat? 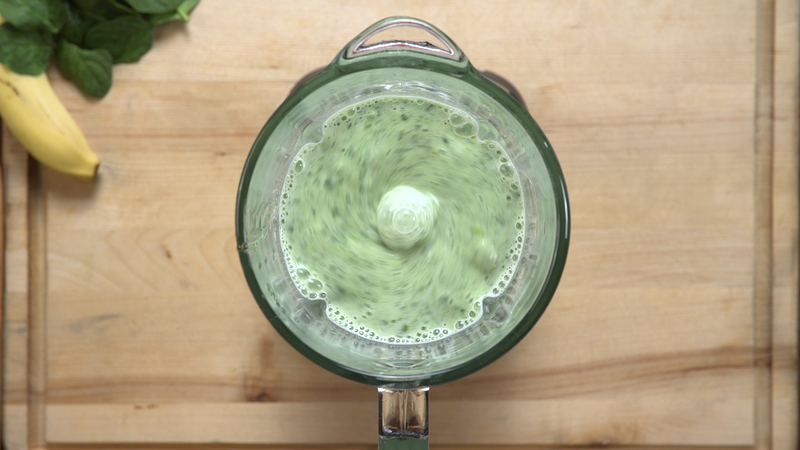 Although many will indulge in heavy Irish favorites like corned beef and cabbage, shepherd’s pie and beer, this minty green shake is a healthy alternative. With a refreshing and creamy taste, our shake is a nutritious and delicious way to celebrate. In our Study Snacks series, we’re highlighting recipes that can help you power through your homework. 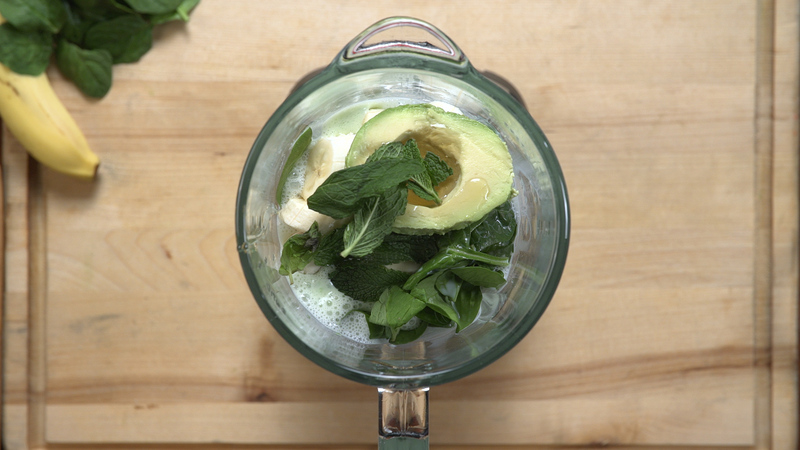 This shake is packed with ingredients to assist: mint is a natural stimulant, spinach helps with brain function and memory, and avocado promotes brain health. This shake can be made in minutes and kids will love it!